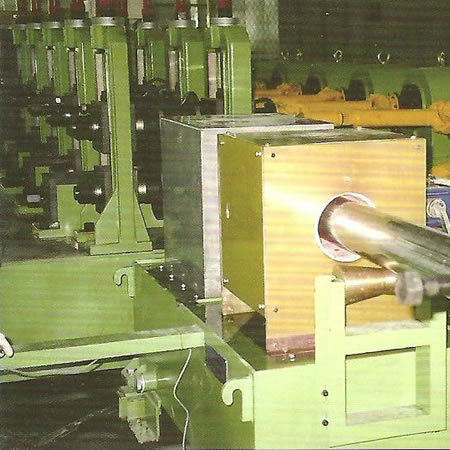 The machine is to take a continuously coiled flat strip, align the two edges together, put the edges in the right place while they are welded, and then size and straighten the finished tubular products to the requirement of specifications. 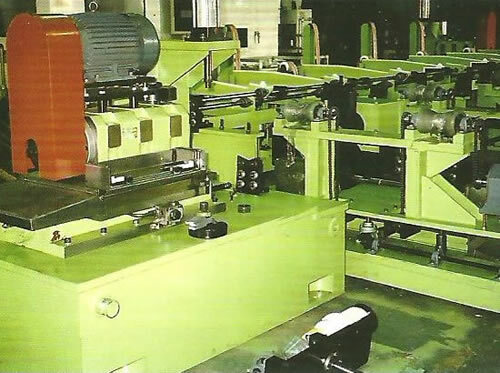 The machine is device with solid and rigid, stable under operation, and adopts of ground & high precise gear driving spindle to reduce the malfunction of the machine. 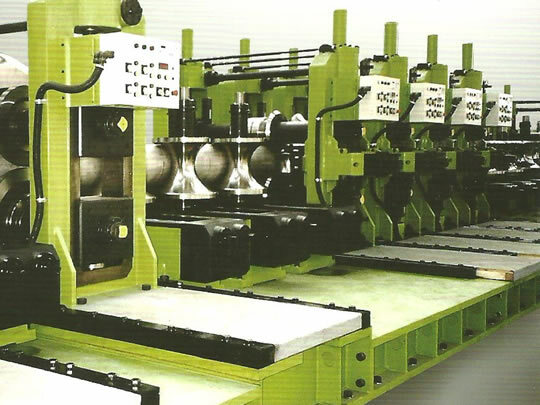 The most importance is always keep products have a standard in high quality. 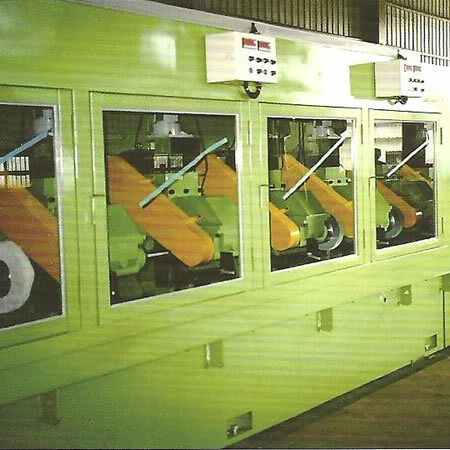 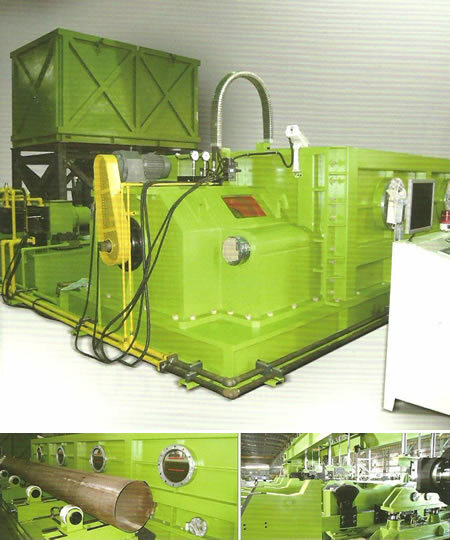 In order to meet different working capacity requirement, it present a complete series machines to satisfy customer inquiry.